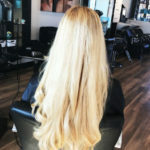 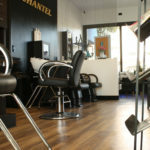 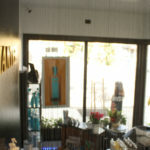 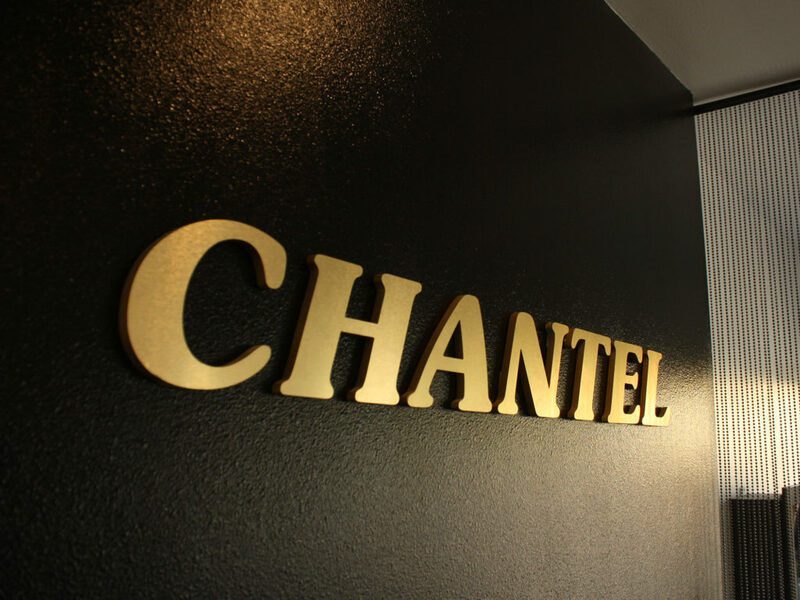 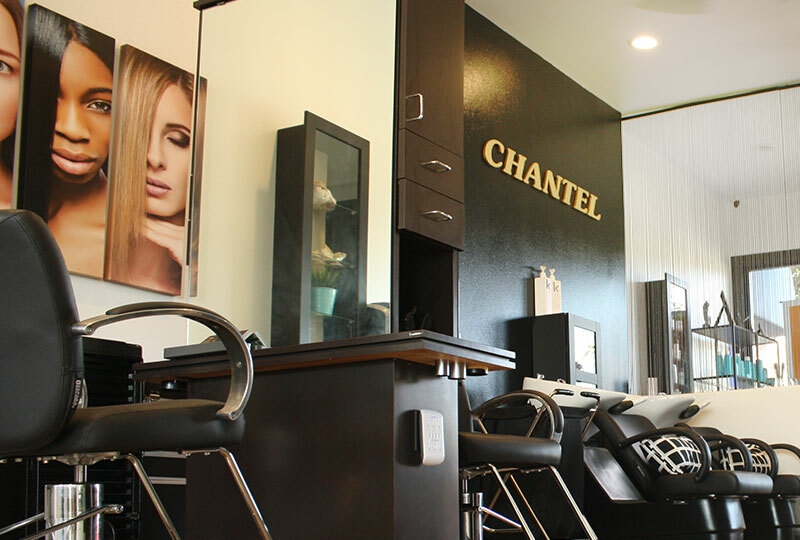 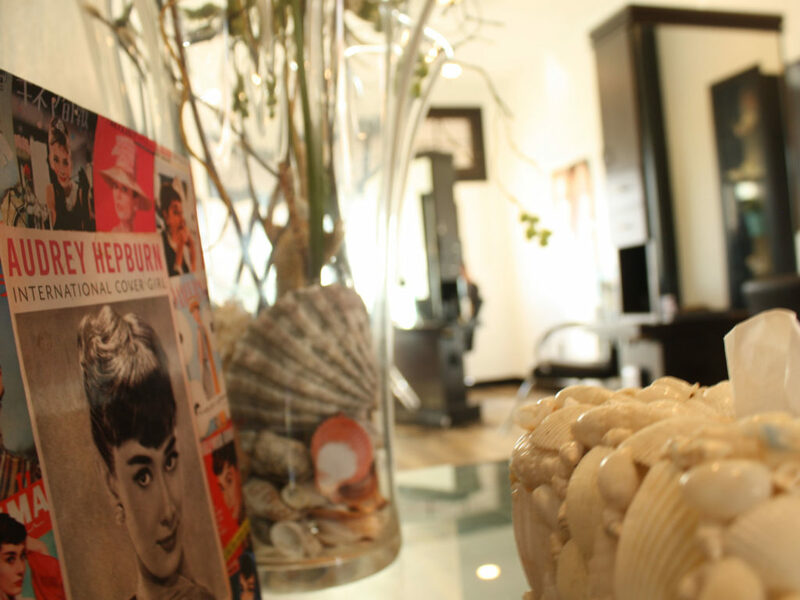 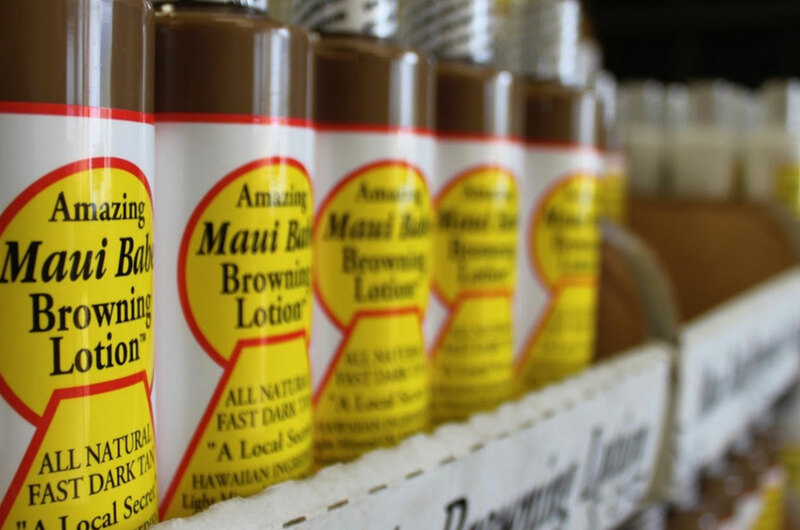 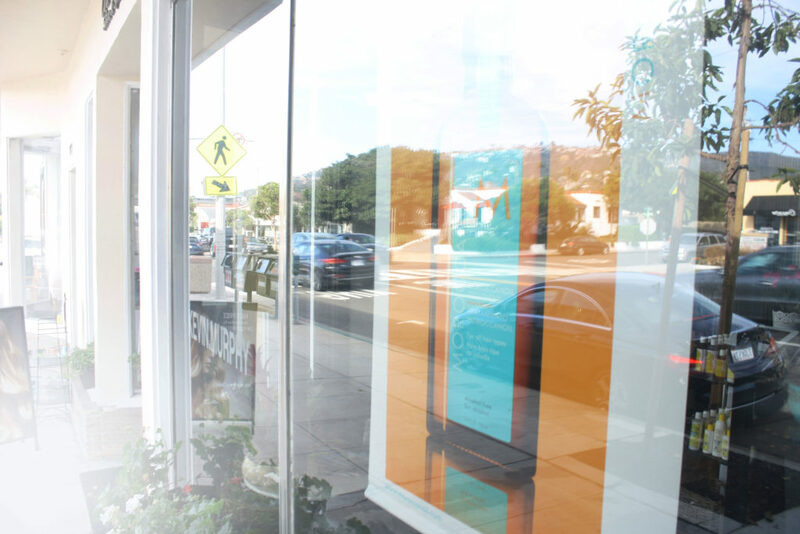 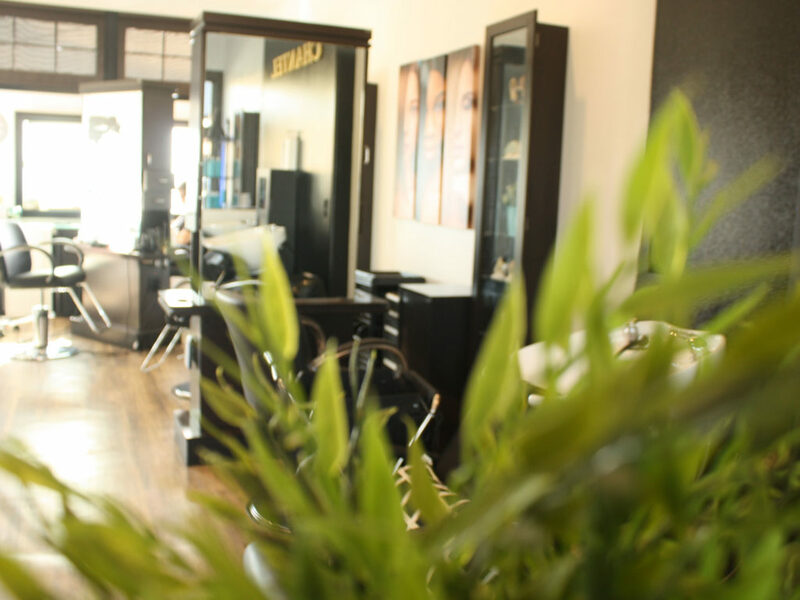 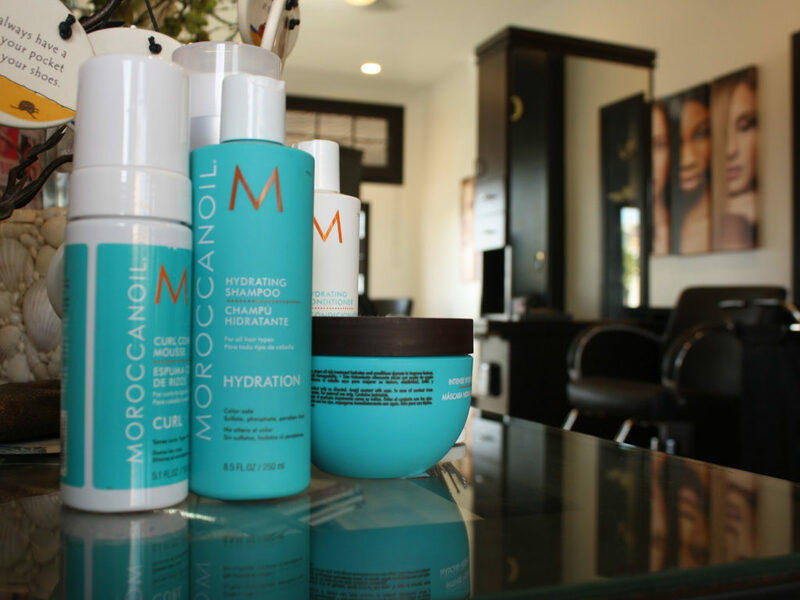 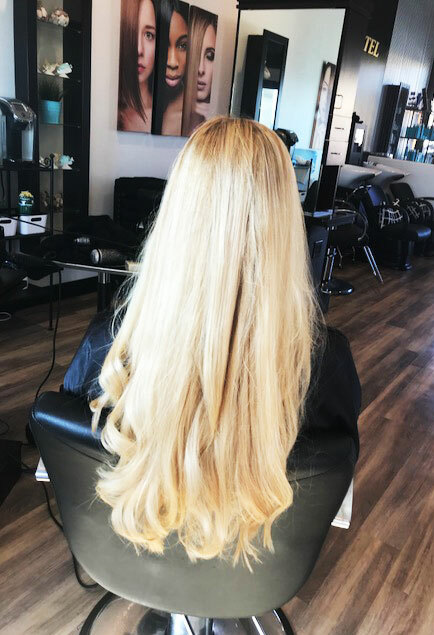 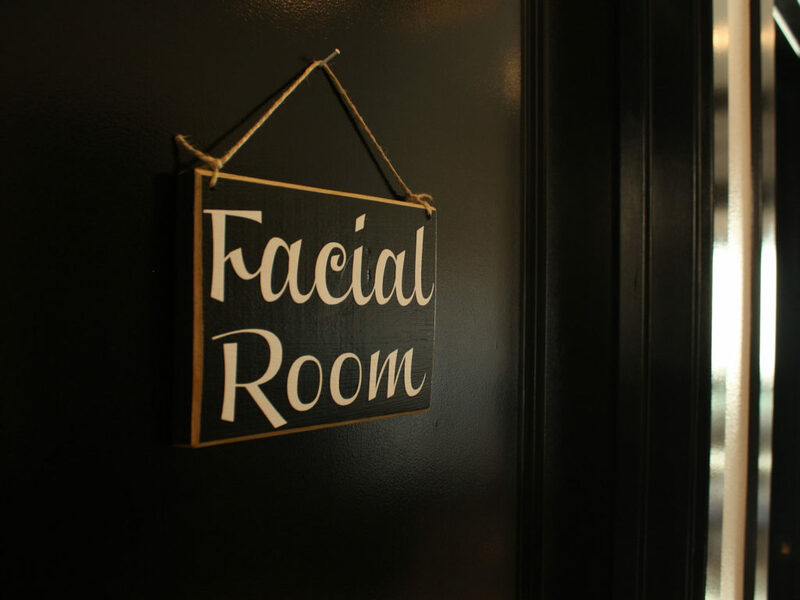 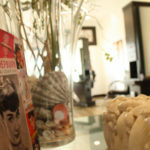 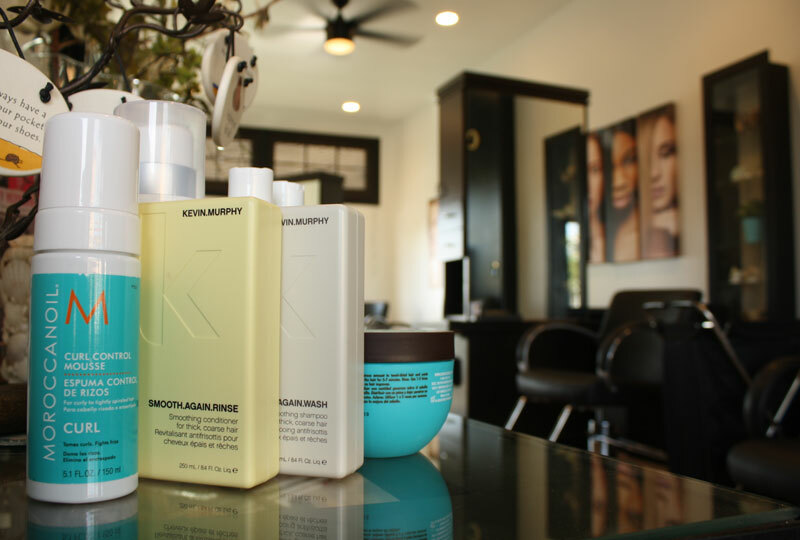 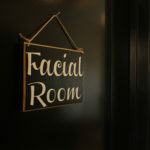 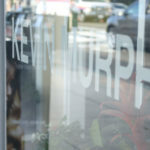 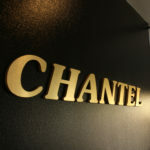 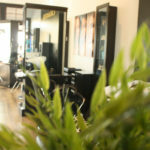 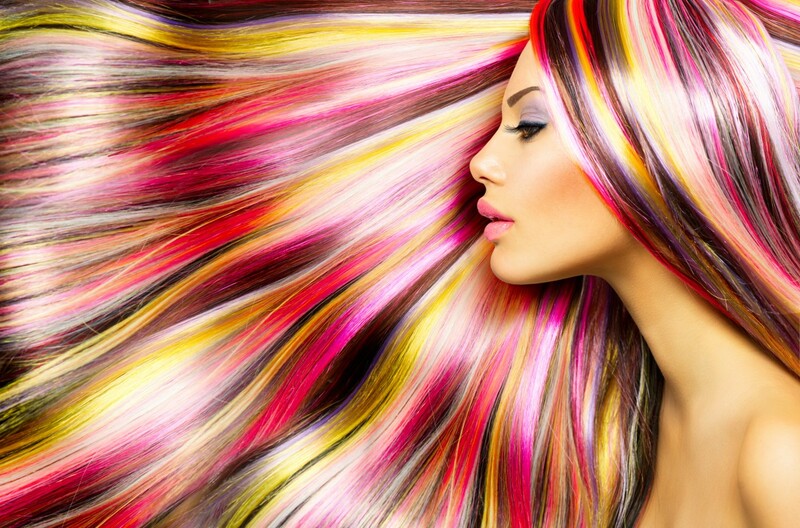 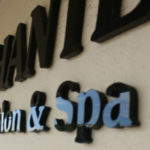 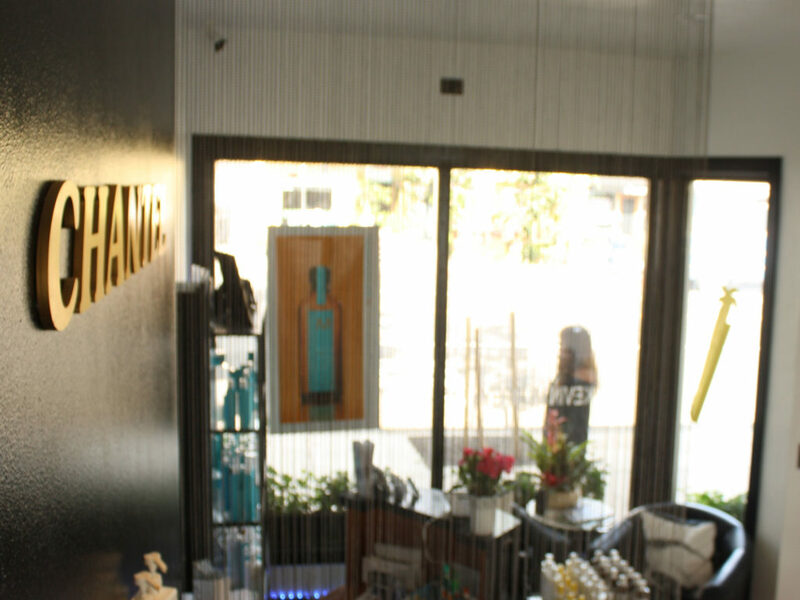 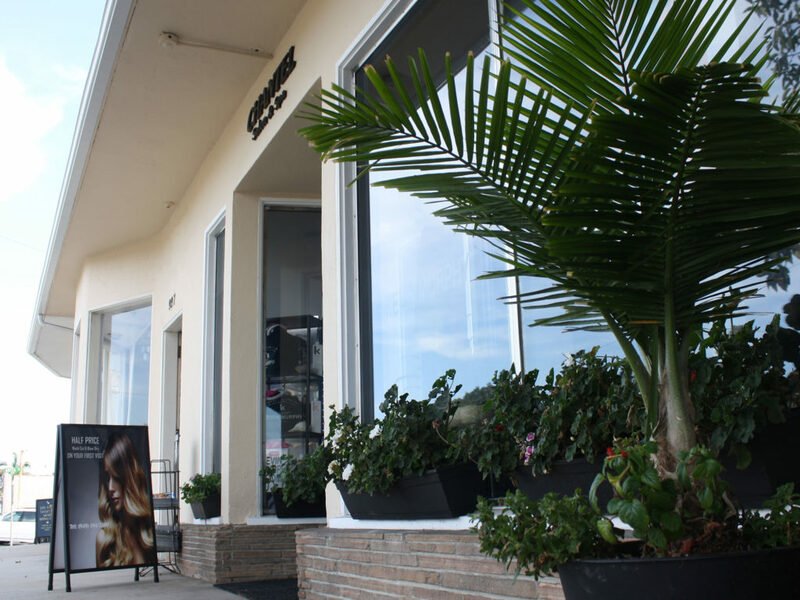 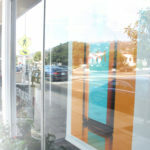 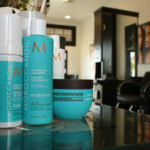 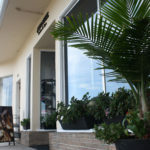 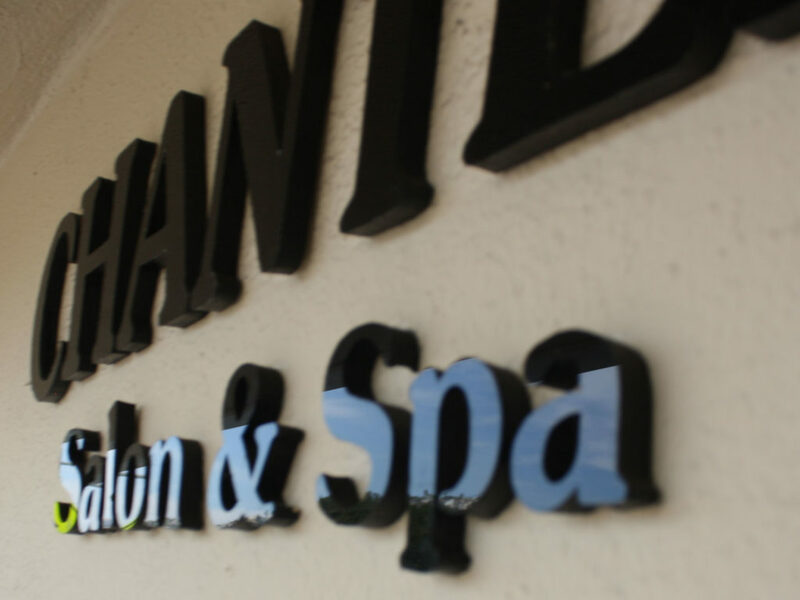 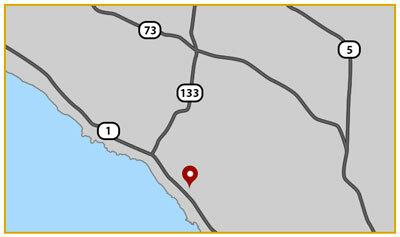 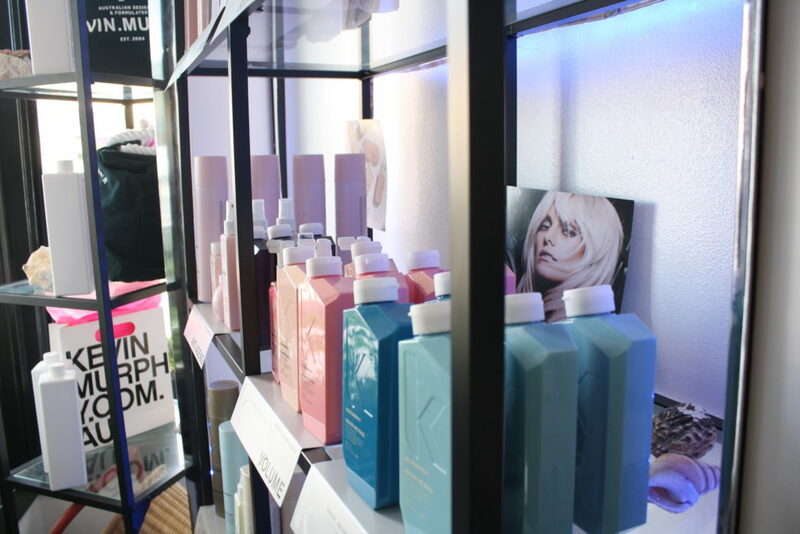 Experience the creativity and expertise of the chantel hair salon and Spa, located in beautiful Laguna Beach. 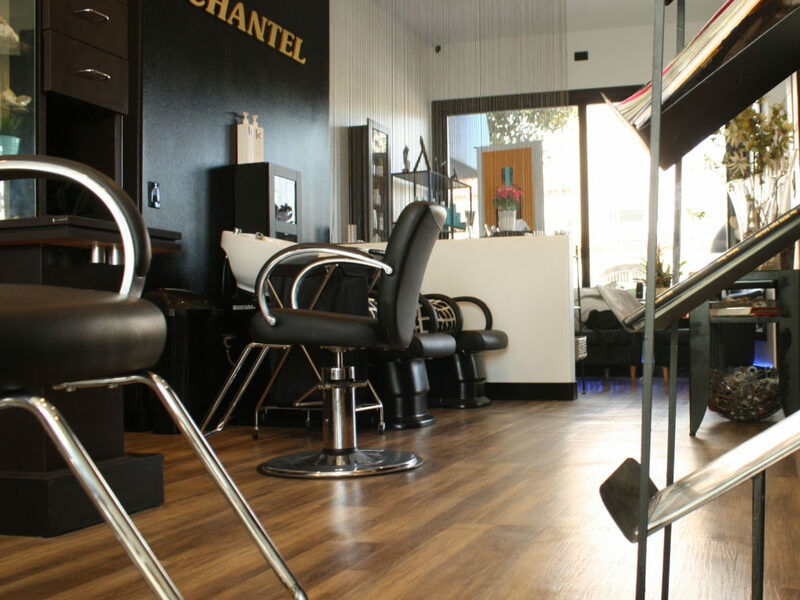 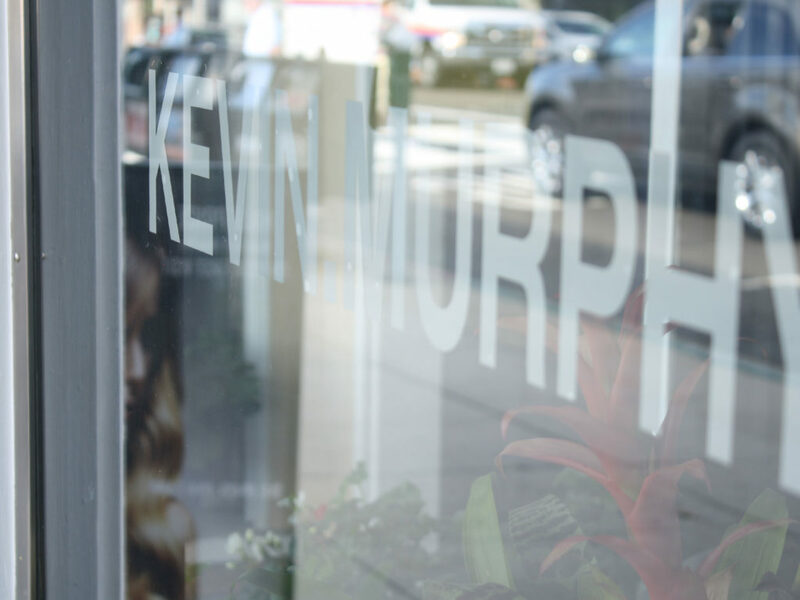 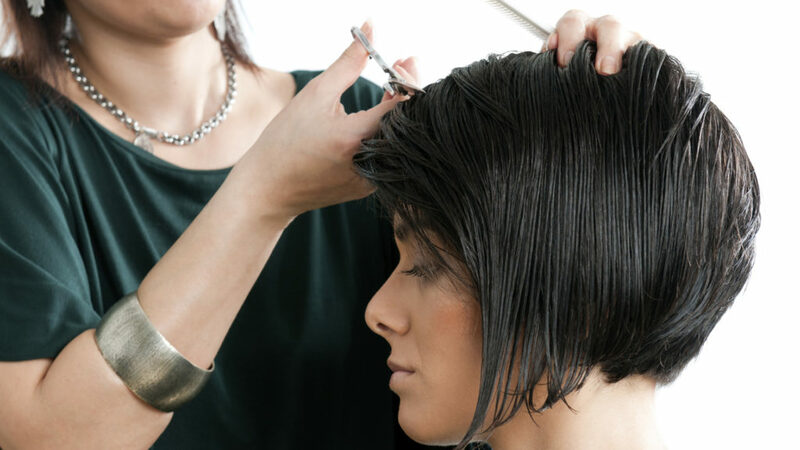 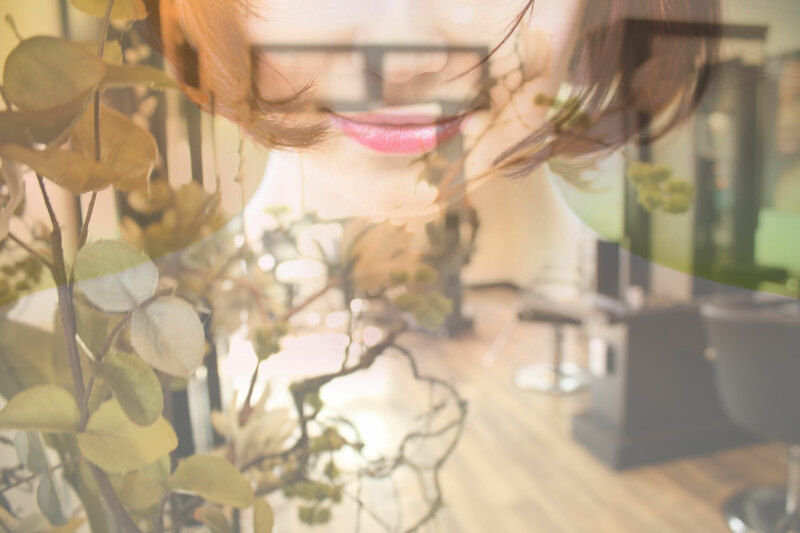 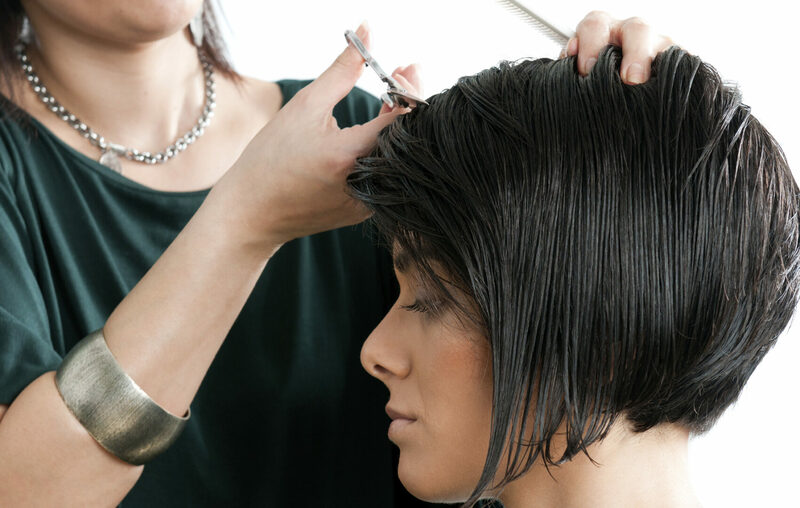 Our team of stylists is well known throughout South Orange County for setting the standard of quality in fashion-forward hairstyles. 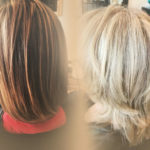 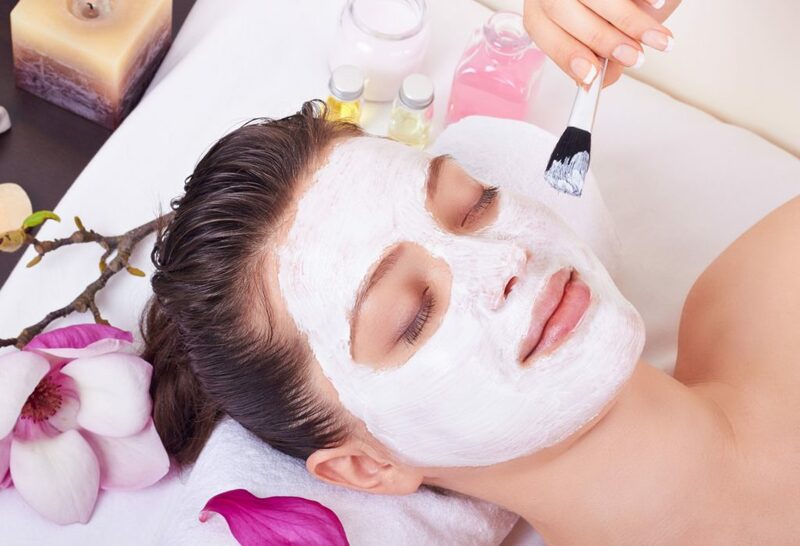 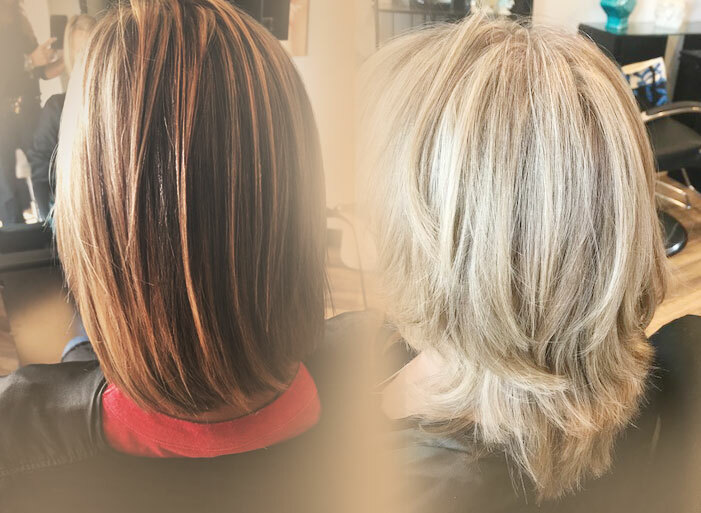 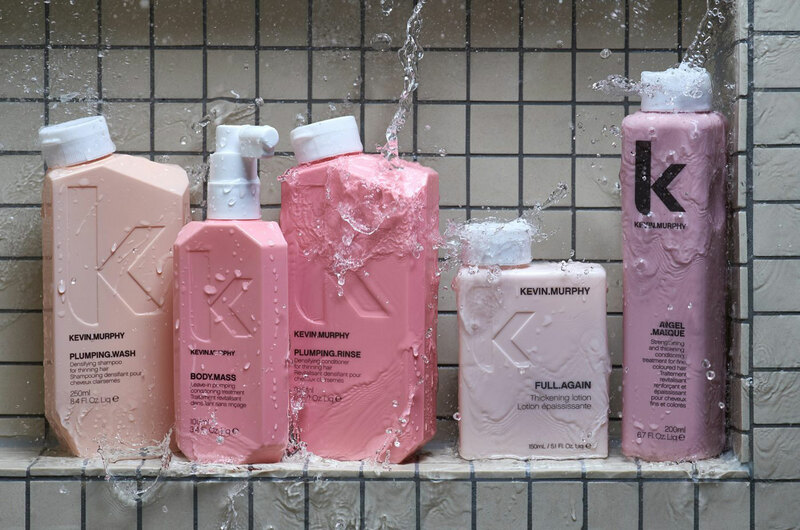 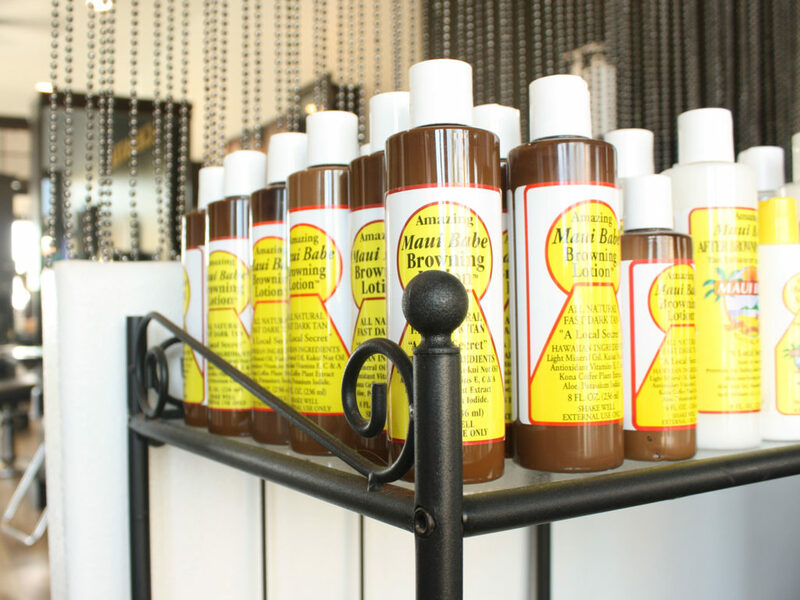 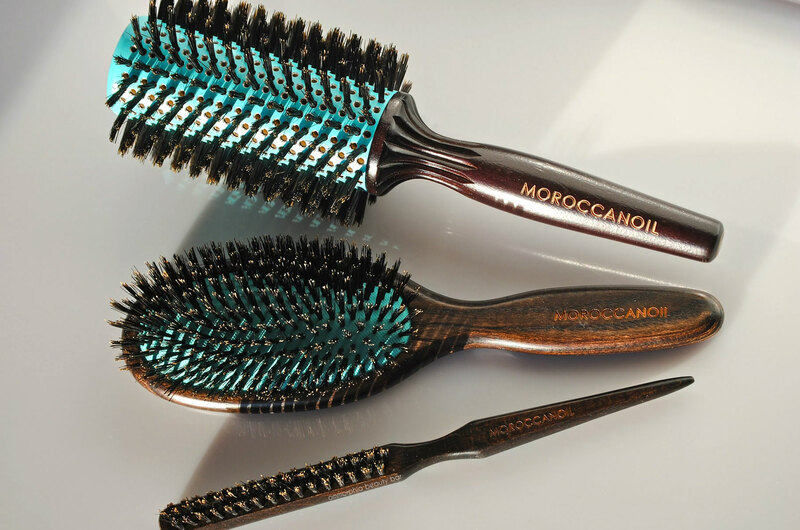 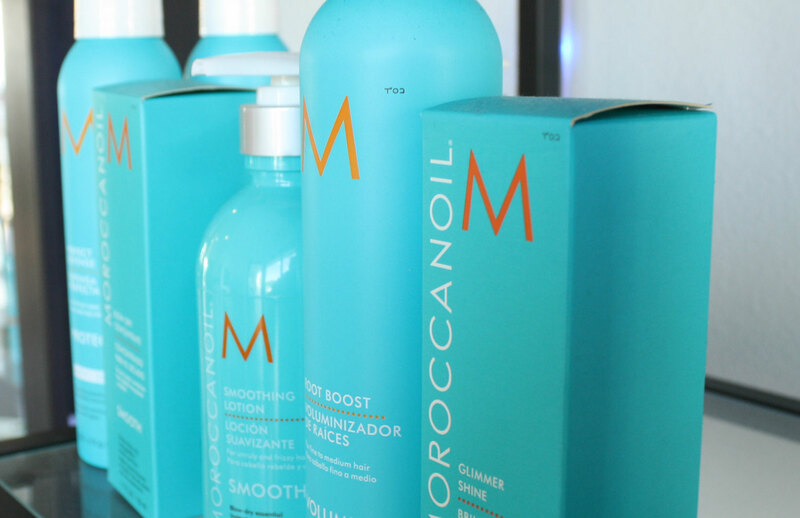 We specialize in Superb revitalizing treatments and hair coloring that is specifically formulated to leave hair damage free and more luxurious.